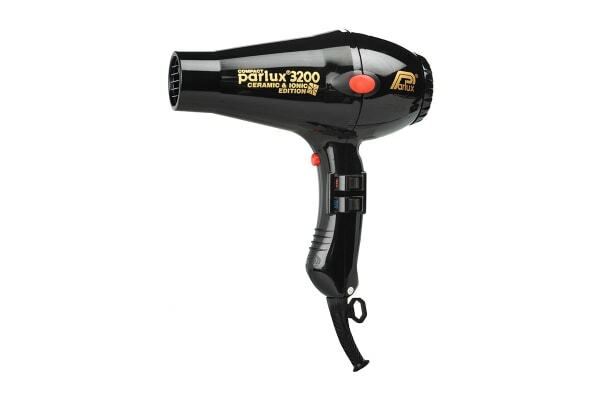 The Parlux 3200 Ceramic & Ionic 1900W Hair Dryer is the hair dryer that is compact, portable yet functional. This hair dryer is ergonomically designed to give your hair a soft and healthy look. 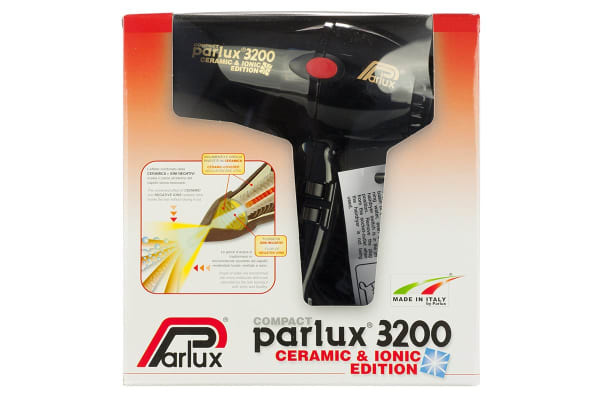 The Parlux 3200 Ceramic & Ionic 1900W Hair Dryer uses ceramic and ionic technology to create frizz-free hair in no time. 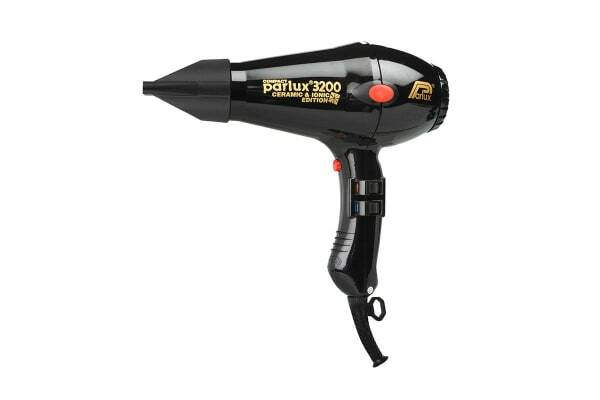 This combined technology radiates heat inside the hair without drying it out.